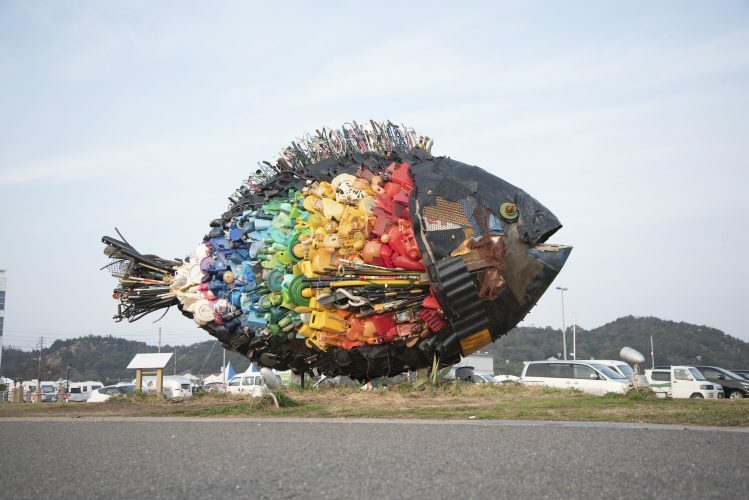 Renewal of " Chinu,Uno " & " Uno kochinu " ,public art works by Yodogawa Technique! 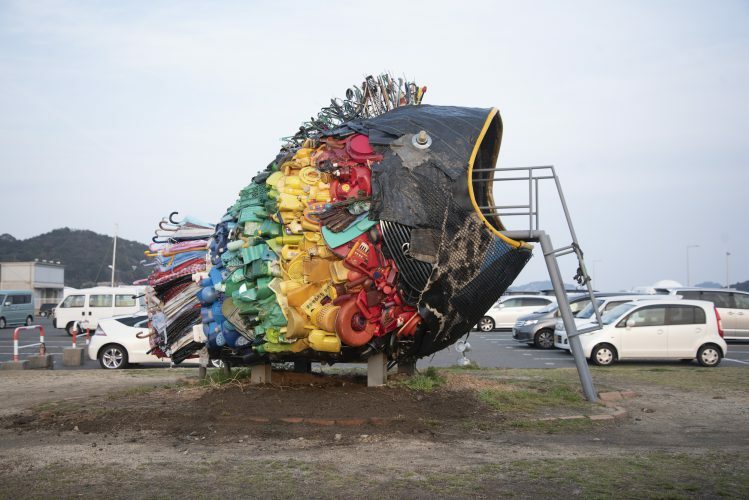 Yodogawa Technique has just renewed its public art works " Chinu, Uno " " Uno Kochinu " located in Port Uno, Tamano, Okayama prefecture! YUKARI ART mini vol.2 "Shintaro OHATA" has just started!